Today independent and organized ride-hailing services exist in almost every town and major city across the globe and they are proving to be very essential for our modern life. Due to the importance of commuting in our daily life, it’s unsurprising that taxis and other easy means of transport are very much in demand these days and the industry has become extremely competitive in the recent years. Currently it is estimated that the global ridesharing market is fluctuating between 50 to 100 million dollars every year. Over the course of time, the idea behind ride sharing has definitely changed, with a diverse list of companies jumping in queue to offer their own version of specialized ridesharing services. This is essentially a positive development, as it is bound to create more employment opportunities, will save a lot of time for the user and will also be more accessible. But surprisingly most of the ride-sharing companies are coming under scrutiny and are at the receiving end from both the drivers and the passengers due to negligence and over exploitation of the company’s task-force. As mentioned earlier, one of the main reasons behind this is due to the reliance of centralized systems and centralized operations. This has stagnated the wealth and the resources in the centre. The policy makers of the industry clearly don’t understand the contingencies behind this and are ignorant of the complications involved as their general perception is that the taskforce is expendable and there is always someone ready to take up that job. 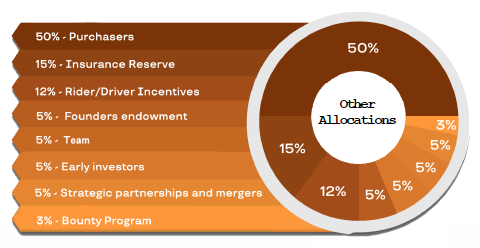 Most of the drivers join these organizations based on their initial lucrative offers, but later learn about the transient nature of these offers. Recently, one of the reputed ridesharing companies revised their fares since they were facing severe competition their rivals. This was followed by other firms as well in order to adapt to the circumstances. The drivers often face the excessive brunt of the fare revision as their fares were being revised and despite repeated protests the companies never budged. This is because the companies are completely aware that they can always replace a disgruntled driver. However, there are even more complications faced by the ridesharing companies. BitDrive and transparency of the Blockchain technology. One of the most intractable problems of the present ridesharing platforms has always been the opaqueness and absolute arbitrariness of how they run their business. Drivers working with both Uber and Lyft are forced to take whatever deal both platforms choose to give them during as they work hard trying to earn a dignified living. Both platforms advertise a mind-boggling 25% as their share of revenue from the driver’s hard work. That is a WHOLE QUARTER of every dime they earned! 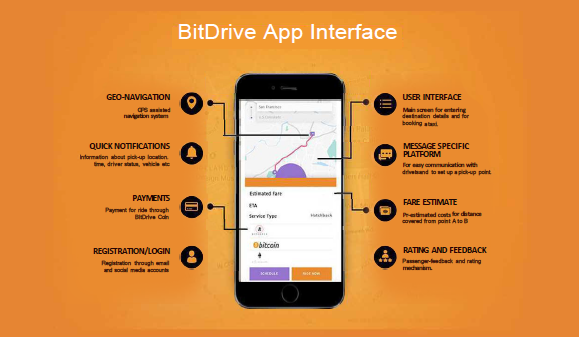 As a facilitator and not the actual provider of this service, Bitdrive believes these numbers are outrageous and only end up being borne by the most important people in the equation, the driver, and passenger. What is more worrying in all this is that the 25% charge as advertised is just the tip of the iceberg for drivers, as careful investigations have shown that adding up booking fees and other hidden charges, Uber and Lyft actually end up taking as much as 42.75% of what the driver earns. If you subtract the actual cost of what the driver spends on gas and other expenses to run their car, the driver ends up with less than 20% of the total revenue from their hard work. Bitdrive Autosurance as a service to our esteemed riders and drivers has one key goal in its sight; To provide you with the protection, and the timely rescue whenever you need it as you use our platform. Bitdrive Autosurance like the larger Bitdrive platform is a completely decentralized Vehicle collision/Injury insurance platform that prqtects you and makes funds available for you to use whenever an accident happens. At Bitdrive, we know that every mode of transportation has its risks, and this is why we created Bitdrive Autosurance to have your back whenever these risks manifest themselves. In your moment of distress, we want to be the comforting shoulder upon which you find succor. No delays, No Cover-ups, No High Premiums, and No Impossible Conditions. We will redefine the very idea of insurance in our very small way. At Bitdrive, our drivers and riders are like family to us, and we will be there for our family whenever they need us. 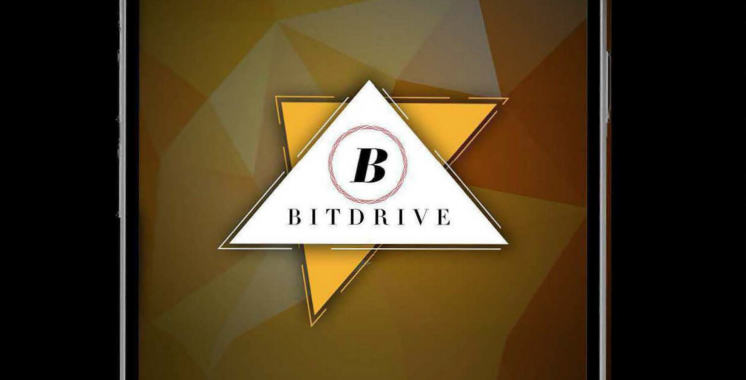 How will Blockchain based Bitdrive offer the Perfect solution to today’s Ridesharing industry? 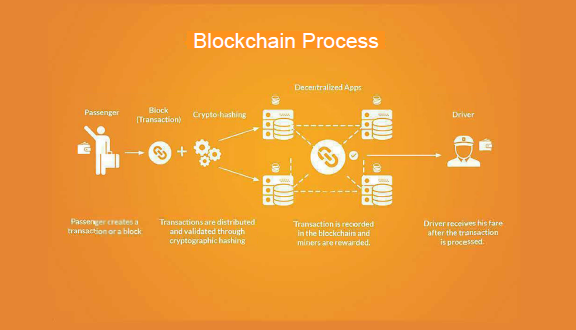 The versatility and application of Blockchain technology is endless and its importance in the structuring of business models cannot be overemphasized. We developed this unique vision to solve the problems faced by ride-sharing industries by following these outlines mentioned below. Since our platform operates using Ethereum currency, will be using ERC20 tokens. ERC stands for Ethereum request for Comments Ethereum gave out technical specifications for the Ethereum tokens in the year of 2015. These tokens will function exclusively on the Ethereum Blockchain. 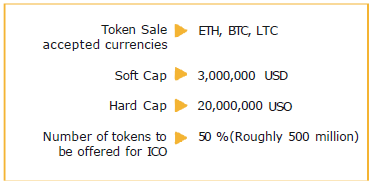 Tokens which adhere to these conformations are known as ERC20 tokens. These are essentially smart contracts which function within the framework that is set by the Ethereum team. The framework is wide enough to allow developers who can modify the design and the functionality of these tokens. The majority of tokens that are offered through ICOs on Ethereum are ERC20 compliant. The ERC20 standard which has totally six functions and two events was created predominantly to allow operations within these applications, exchanges, and interfaces. These functions describe sheds light on how these tokens can be transferred and how these token related data can be accessed.